MAC members provide non-medical support, counselling and information for men diagnosed with prostate cancer and their relatives. No one should have to face prostate cancer alone. 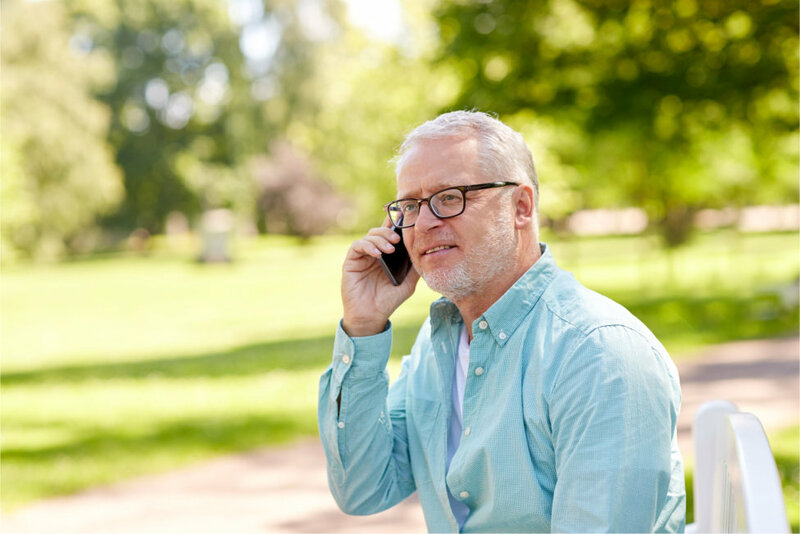 MAC members provide peer support by phone, or in person for patients and relatives. Our patient support is free and anonymous. The staff are volunteers – all men affected by prostate cancer. We welcome new members! If you would like to Join MAC and get involved in supporting those affected by Prostate Cancer please complete the online application form here.